Noble Pie Parlor is dedicated to deliver not only the highest quality Local Organic Non GMO produce and meats for our handmade Sausage & Meatballs, but also the best in cured meats and salamis available to us. 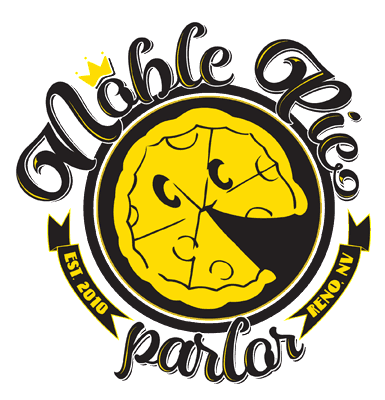 Please allow us to welcome you into our house and show you why so many new friends and family have made Noble Pie Parlor their home. We now offer catering, check out how to get start with the button below!